What is the most precious thing in this world? 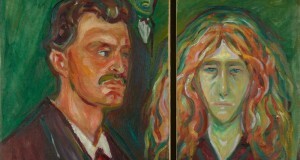 While the answers to this question can be different, the truth is that the most precious thing in this world is time. Time that we spend growing, time that we spend with our families, time that we spend enjoying life with friends. However, when it comes to material values, you will hardly find a more precious thing than diamonds. It is no wonder that luxury watches with diamonds have been some of the most desirable accessories at all times. For today, there is an impressive variety of timepieces decorated with these amazing gems, from expensive designer diamond watches to affordable models created for an average customer. Moreover, luxury watch brands always have something new in their collections to meet the needs of the prestigious clientele. One of such masterpieces is the Lady Arpels Planetarium by Van Cleef & Arpels, which was introduced at this year’s edition of SIHH. 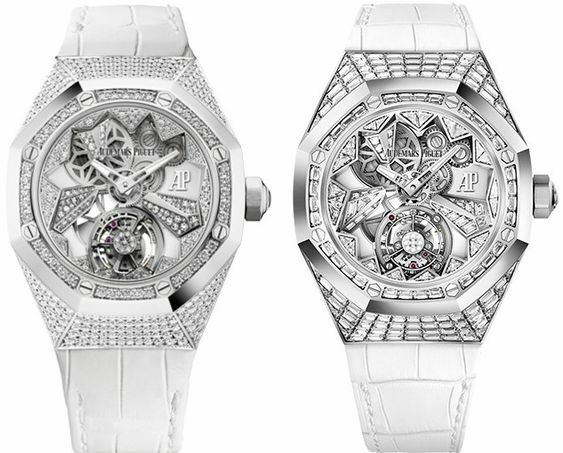 In this blog post, let’s look at several other luxury watches with diamonds, destined to enjoy success in 2018! 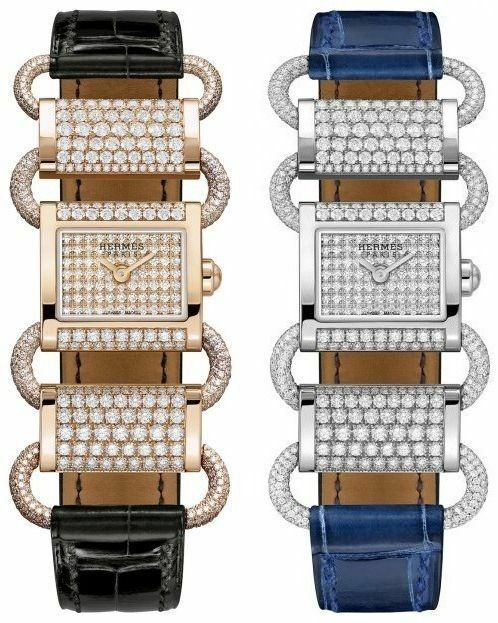 When fine watchmaking meets jewelry art, we get amazing watches with diamonds, like those from the Hermes Klikti collection. Distinguished by their dainty chain design that draws inspiration from the company’s equestrian heritage, this new model with a beautiful open-work strap is definitely worthy of your attention. Moreover, it is available in either rose gold or white gold and comes in a variety of color options. 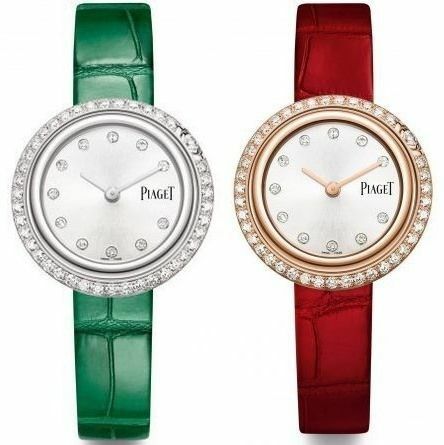 Piaget has long been known for its incredible ladies watches with diamonds; however, this year, the brand has introduced a truly unique series of timepieces. The novelty comes in different materials and sizes, each with an innovative diamond-set rotating bezel. Plus, there is a whole range of bright interchangeable straps to choose from. Moreover, if you want a more colorful luxury watch, you can also opt for a model with a red carnelian, green malachite, turquoise, or lapis lazuli dial to match the color of the strap. Combining Haute Horlogerie expertise with High Jewelry art, the Royal Oak Concept Flying Tourbillon is a true masterpiece presented by Audemars Piguet at SIHH 2018 for the delight of the company’s fans. Equipped with a mechanical tourbillon movement, this fantastic 18k white gold model is available with two setting options: brilliant-cut diamonds and baguette-cut diamonds. 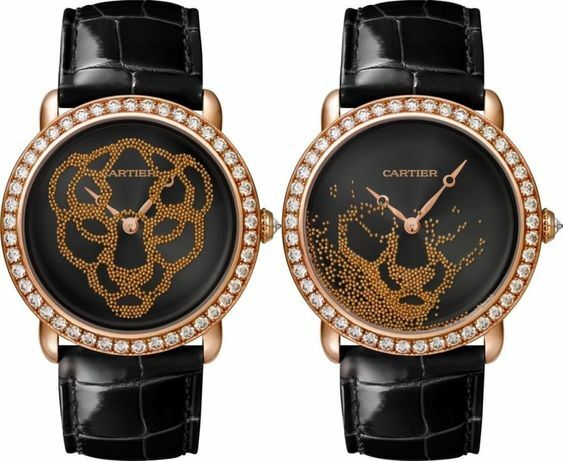 When it comes to the most artistic designer watches with diamonds, the Cartier Revelation d’une Panthere is an undisputed winner! Playing with the magic of illusion, this 18k rose gold model features an amazing black lacquered dial with panther motif in gold beads, which is revealed by a movement of the wrist. 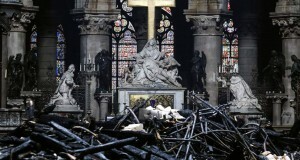 The result is indeed impressive! Besides, this luxurious timepiece is available in different color options. Beautiful and precious, all of the above watches with diamonds are unique horological masterpieces designed for refined ladies. 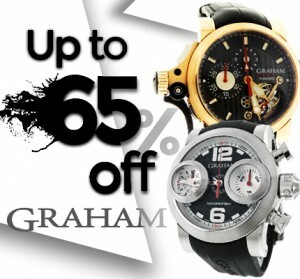 Needless to say that this year is going to be exciting for all luxury watch fans! 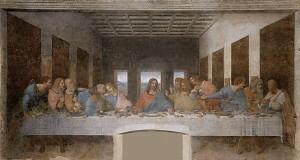 Next: What Are the Most Famous Religious Paintings?